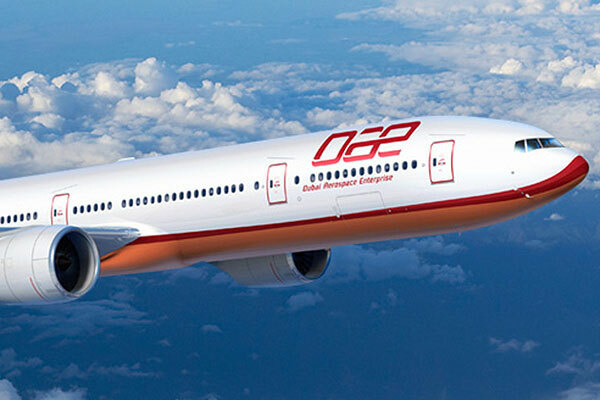 Dubai Aerospace Enterprise (DAE) said that its engineering division and Amman-based MRO Joramco and Dubai-based carrier flydubai have renewed the agreement to provide the carrier with heavy maintenance solutions for its fleet of Boeing 737 aircraft. Under this agreement Joramco will perform up to 45 C checks and EIS checks from January 2019. In addition, Joramco will perform avionics and cabin modifications including broad band modifications.